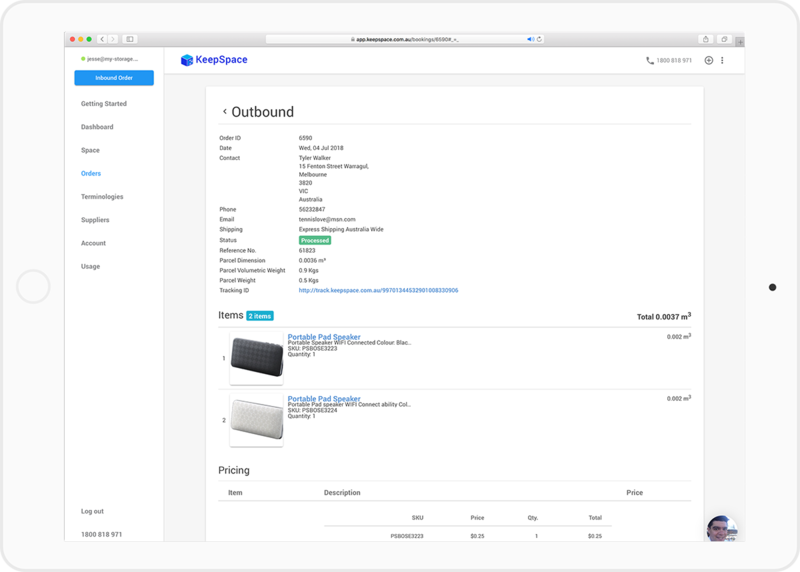 We combine in-house fulfillment and technology-first software to give you a hassle-free way to manage inventory and ship products. People around Australia have already made Keep Space the place where their work happens. Your Products available to you anywhere, anytime. 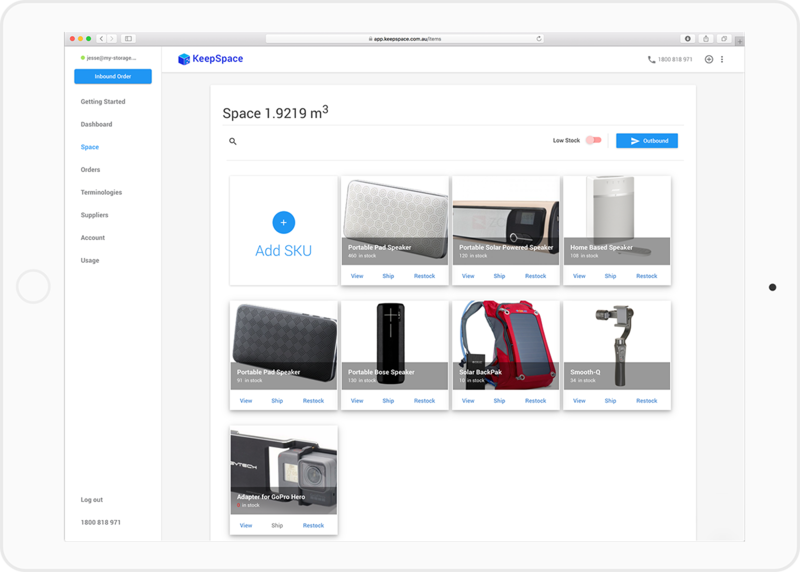 Saving search time for that product in your storage place. All your orders rolled into one place, picked, packed and shipped off with knowing the updates all along the way. Relieve the stress of operation management, labour hire and time delays. Nathan, founder of Butter Coffee shares on his experience of running his ecommerce fulfilment of his business himself to and the transition to a fulfilment service. Nathan’s long term partnership with Keep Space ensures that he can trust that all of his orders are fully managed from the moment the order is generated to his customer’s door. Listen to his story and discover more of the convenience that Nathan has today. How Much Does Fulfilment Cost? © 2019 Keep Space Order fulfilment. How Much Should Fulfilment Cost? Take advantage of our mailing list to get exclusive offers and notifications before the crowd.